Mash garlic with salt in the bottom of a jar. Add remaining ingedients and shake. Refrigerate at least one hour. 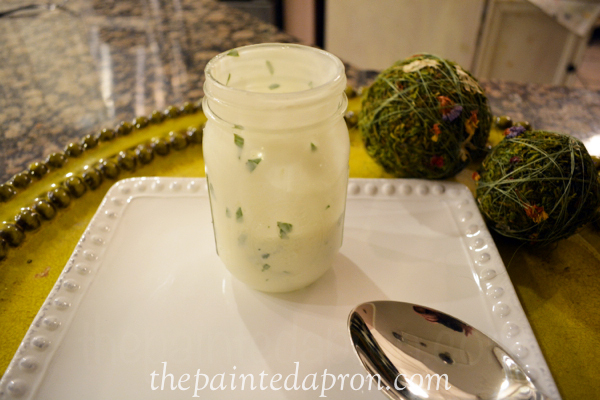 I know I am guilty of buying bottled dressing, thinking it’s so much easier, but fresh is so much better and this one is a cinch to make~ thank you Mary! ← Holidays, Cinco de Mayo! Happy Cinco de Mayo Jenna! 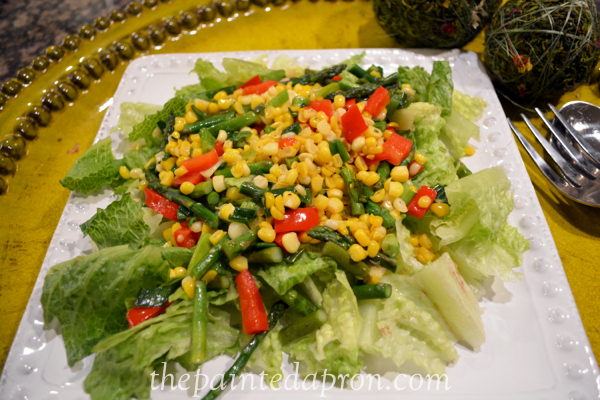 I love the idea of adding all those fresh veggies to a skillet and then topping your salad with them! I just planted some basil yesterday so I don’t have to buy those anemic bunches at the grocery store. I see you’re using Helman’s instead of the Southern staple, Duke’s to mix your mayo 🙂 Hope you enjoyed some boat time over the weekend! 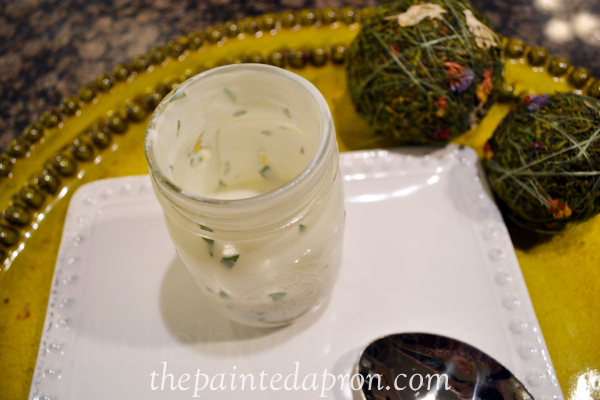 I’ve just about stopped purchasing store bought dressing. It is so bad for you! 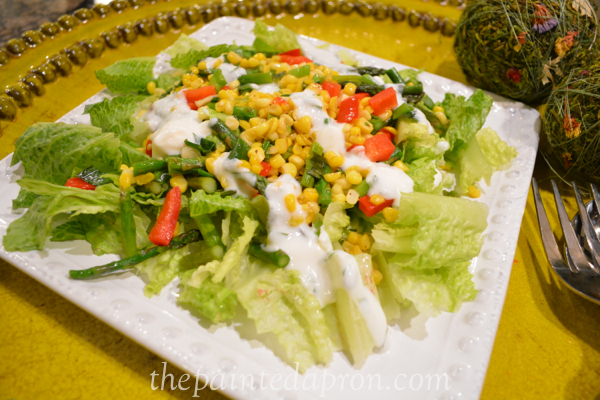 I love buttermilk dressing and haven’t had it in a while. 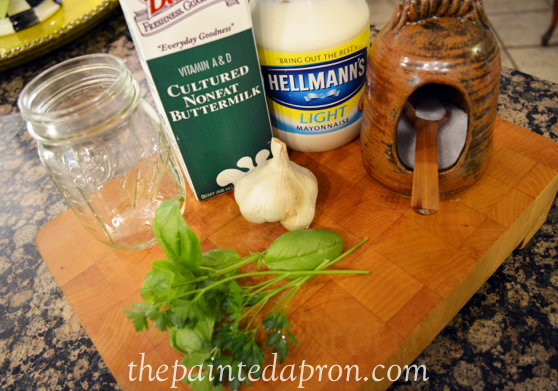 I’ll use light Duke’s mayo – my favorite – and hope that works as well. G’day and yum! 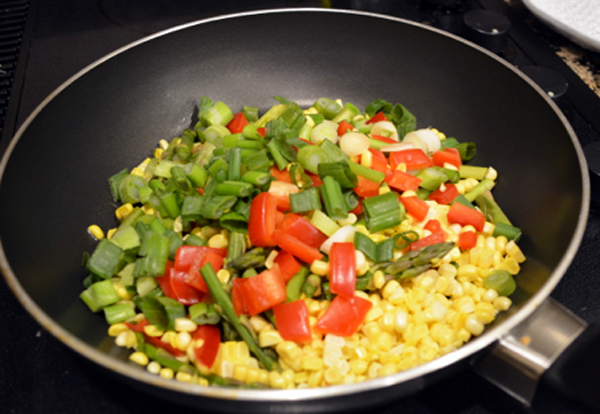 Bookmarked your recipe! 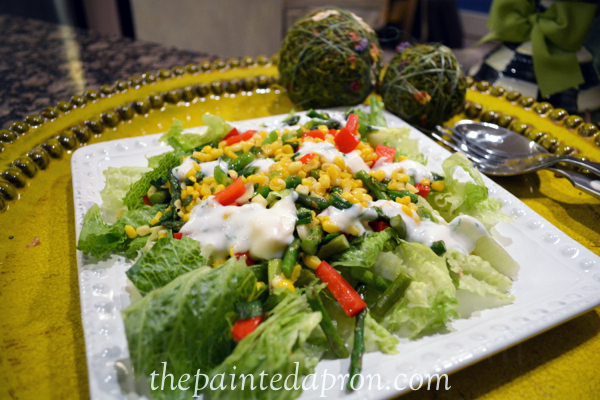 I could enjoy this salad everyday and your Buttermilk Dressing looks delicious! Thanks so much for sharing your awesome post with Full Plate Thursday and hope you have a great week! YUM! Thanks for linking up with us and we hope to see you next week! Sandra from Scrumptilicious4You with the Four Seasons Blog Hop.